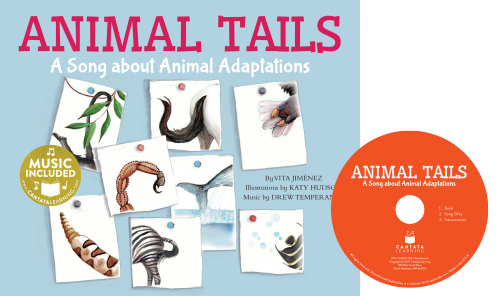 This series invites students to explore the wonderful world of animals. 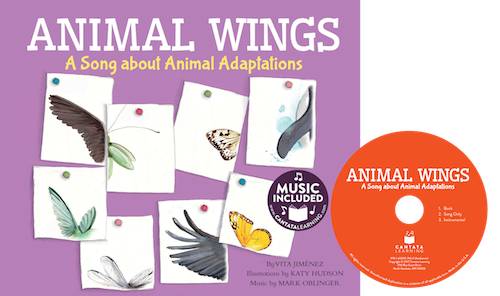 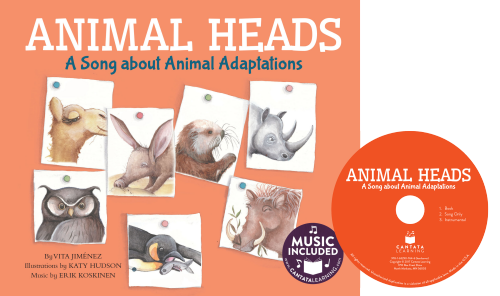 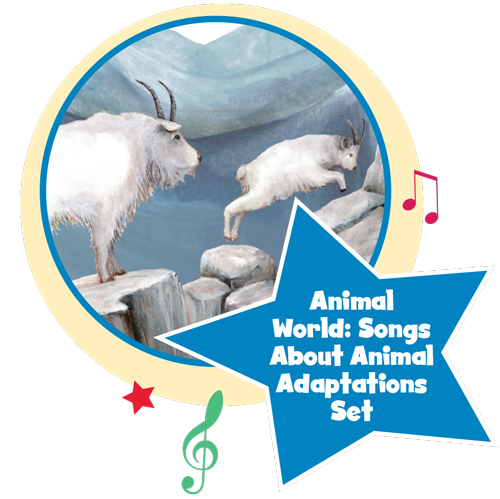 Each book is accompanied with a sing-along song and teaches students the characteristics of their favorite animals. 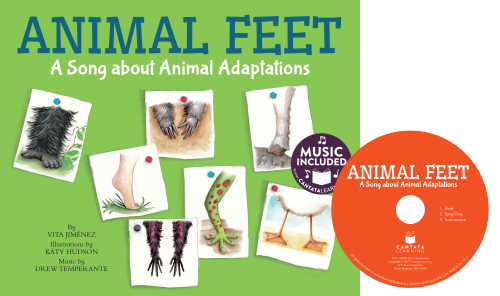 These songs and books offer an engaging way to introduce curriculum topics.